Jose Mourinho is willing to let Morgan Schneiderlin and Memphis Depay leave Manchester United, but so far, he says the club hasn’t received a decent offer for either. “We are waiting for something that a couple of weeks ago looked like 100 percent and at the moment looks like zero percent because we don’t have any offer that is close to the quality for the players we have,” said Mourinho at a press conference on Friday. 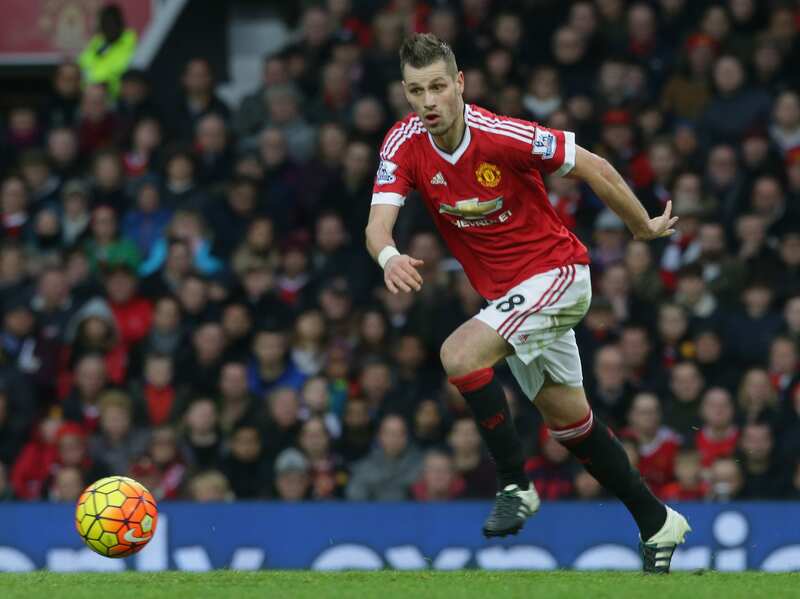 Mourinho’s comments came after multiple reports that Schneiderlin was on his way to Everton for a medical ahead of a move to the Toffees. But that would only happen if Manchester United and Everton agreed to a deal, which Mourinho indicates isn’t the case at all. Neither Schneiderlin nor Depay have been part of Mourinho’s team for most of the season and the manager has made it clear that he is happy to sell any player who isn’t playing if a bid they deem acceptable comes in. What Manchester United think is a fair bid for the two players is still unclear. Schneiderlin was bought for £24 million in the summer of 2015, while Depay went for £25 million that same summer. But neither has played much, or well, in their time at Old Trafford. At the same time, the transfer market is inflated, so trying to figure out an acceptable fee for players like them is difficult. In the meantime, neither will play. 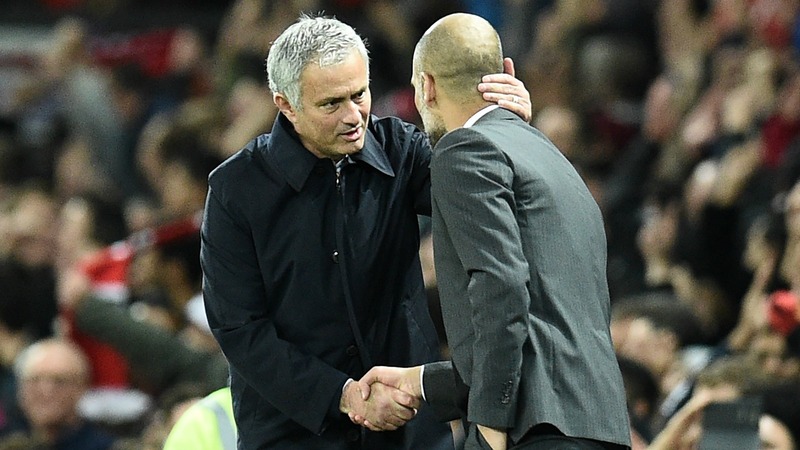 Mourinho said that Saturday’s FA Cup match against Reading would normally be a chance for both to get on the pitch, but neither will be named to the squad because of the ongoing transfer drama. The same isn’t true of Bastian Schweinsteiger. He hasn’t played much this season either and looked like a good bet to be sold, but Mourinho said he will get to play in the FA Cup and that the German has decided to stay with the Red Devils. 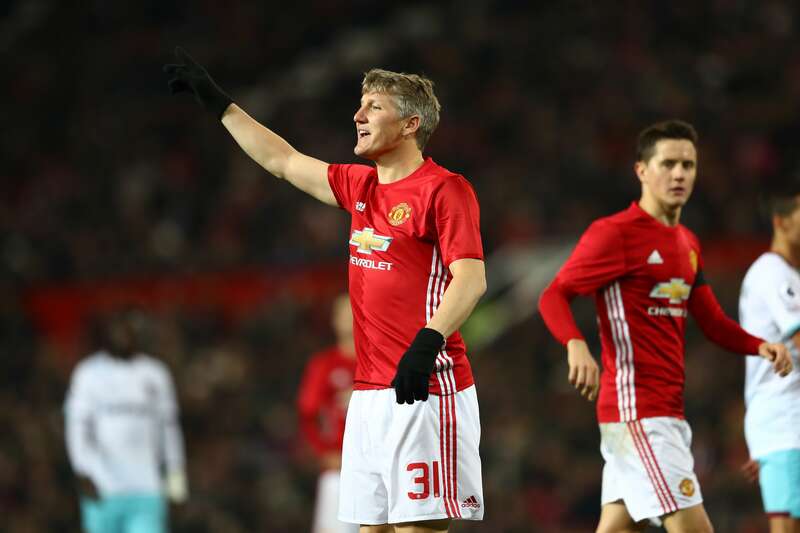 “Bastian, he played with us some minutes against West Ham, but he wants to stay, he is staying, he is an option, and because he’s an option he was selected for three, four matches,” Mourinho said. “He’s waiting for his opportunity to play and I think January is a good month for that with so many matches. It’s still early in January so we’ll see how things play out. Someone may meet Manchester United’s valuations of Schneiderlin and Depay or the Red Devils may lower their price. While Schweinsteiger could play enough to be happy at Old Trafford or he could decide he wants to leave. There’s still a lot of time left before the transfer window closes, but Mourinho was clear on where things stand with the three … for now.